After 25 years as composer, musical director, choral trainer, teacher, accompanist and continuo player in Yorkshire, Graham Coatman has relocated to the South West, where he has taken up a post at Bath Spa University. 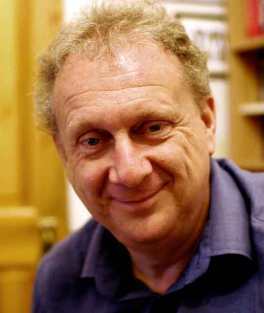 Director of Leeds Guild of Singers for some 17 years, he established a vibrant choir performing music from medieval to new commissions, whose last season included all 6 of Bach’s motets, appearances at European festivals, and an original historically informed performance of Handel’s Messiah described as “powerful and moving”. He has also directed community choirs, prison choirs, and, for instance, a Choral Spectacular for the 50th anniversary of Leeds Methodist Choir in Leeds Town Hall with over 250 performers, including massed choirs, brass band, soloists and instrumentalists. An innovative composer, amongst recent works is Being Inbetween, a sound installation for an award winning photographic installation created by photographer and digital artist Carolyn Mendelsohn, currently touring UK and abroad. Graham is Director of HISS – the Historically Informed Summer School, which he founded in 2010 and which in 2017 will welcome participants from four continents. He is Director of 20,000 Voices, a small charity promoting singing through workshops and projects, which is currently undertaking a 2 year European choral training scheme, ADDUP, with Erasmus+ funding, working with partner organisations in France, Italy and Poland. Sheena graduated with a B. Mus. from Edinburgh University, then P.G.C.E. from Homerton College, Cambridge. 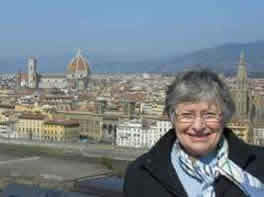 She began her teaching career in Cambridge at the two Sixth Form Colleges, then moved to Somerset, mostly in Secondary music teaching. Highlights of those years included being Musical Director of very successful school productions, with some challenging musicals such as Blood Brothers and Sweeney Todd. Later, with the Somerset Music Service, she taught mostly woodwind, but included some class teaching, ages 7 to 17. 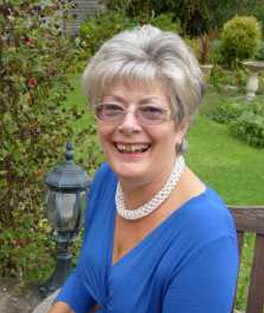 Sheena spent many years enjoying being in charge of the musical fun and games for the local Long Sutton Pantomime Society before joining Mid Wessex singers as accompanist. I joined the Mid Wessex Singers in 2014 when we moved to Somerton and very much enjoy the variety of music we sing. Singing has always been a very important part of my life and I have always belonged to a choir wherever we have lived, from Dunfermline to Petersfield and places in between!. 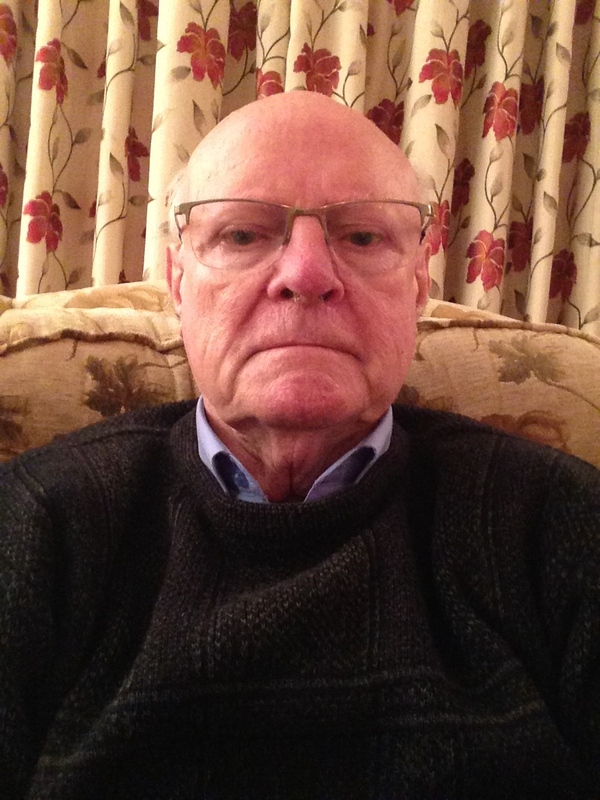 I was invited to join the committee in 2016 and became chairman at the AGM in 2018. My love of singing started in my teenage years, when I sang with my school and church choirs. A busy career and family life meant that, apart from two brief periods with choirs in Nottinghamshire and Somerset, I did not rekindle that love until my mid-fifties. I joined Mid Wessex Singers in 2005 and at about the same time I started singing with the choir at Somerset County Council, which is where I was working at the time. Upon retirement I became a member of a community choir so I now enjoy the challenges and the full range of music offered by the two choirs. As well as singing I enjoy gardening and landscaping, needle-craft, watching, and sometimes scoring for, cricket matches, sailing round the Greek Islands and walking. 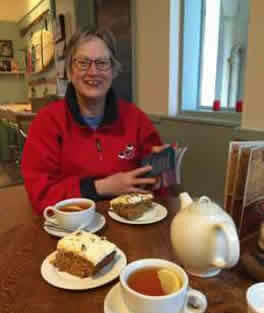 My husband and I are gradually walking our way around the South West Coast Path, sampling locally made carrot cake along the way. I was an original member of the choir in 1999 for about four years and left for personal reasons. I have now re-joined and am very much enjoying my time there. I was many years ago in the Luton Girls’ Choir and over the years have been in various amateur productions of musicals. I have been a member of the Rotary Club for about 13 years and help with various community events particularly the Forget Me Not Café, a memory café in Langport which is run by the Rotary Club but was started by me because of my own personal experience of dealing with Alzheimer’s. I have been in business for many years, and to date run my own Lingerie and Bra Fitting Service. I started singing in my church choir aged 16 and sang in the Halle Choir under Sir John Barbirolli. I won a scholarship to the Royal Manchester College of Music where I studied singing with Marjorie Thomas, later transferring to the Royal Academy, London. where I gained LRAM teaching and ARCM performing diplomas. I was married for 20 years to a Royal Naval officer and lived in Key West, Florida, USA for two years, teaching music at St Mary Star of the Sea School and singing with various local choirs and doing solo work. I also lived in Toronto, Canada for two years, singing with Toronto Orpheus Choir, The Tallis Scholars and solo performances including on CBC radio. On returning to Somerset, I sang with Taunton Choral Society, Somerset Opera Group, Bridgwater Choral Society, Yeovil Choral Society performing soprano solos when required. 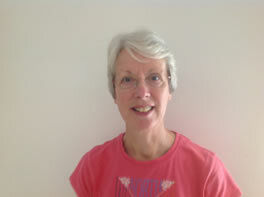 I am now Committee Member and Alto with Mid Wessex Singers and a member of Somerton Ukelele Band for fun!! 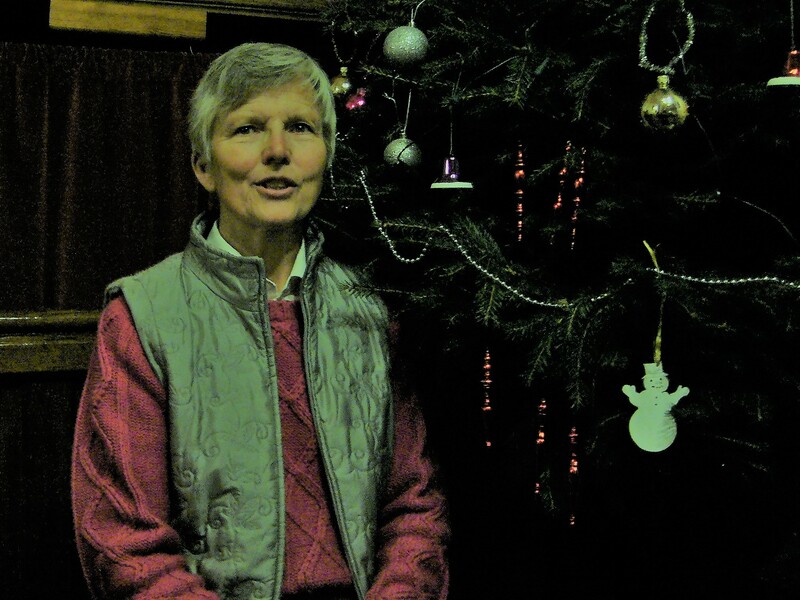 Dot has been member of Mid Wessex Singers since 2003. Overtime she’s been a Committee Member holding the position of Fund Raiser. 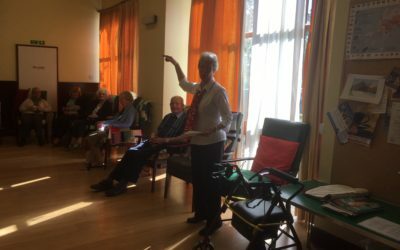 She previously organised entertainment (today carried out by the choir’s chairperson), given by the choir to residents of Care Homes. To date although she remains a Committee member, she does not hold a designated post but acts as a backup for the Committee. I began singing at school when the music mistress said ‘you will join the choir’! That was many years ago when, against my better judgement, I enjoyed it and have been singing, on and off, ever since. As a teenager I joined the local Church choir and the also the local Choral Society. In my twenties I married and moved from Berkshire to Dorset where, for some years, I sang tenor in the Wimborne Minster Choir. I eventually had to give that up because of time constraints as I started my own business. During the early days there wasn’t time for singing, when building the business and having a growing family so something had to give. I was subsequently the organist and choirmaster at a number of small churches in the Wimborne area but, again, pressures of work forced me to give it up. My company is still going, providing specialist telephone equipment for people like Network Rail and Transport for London. Its only since I’ve semi retired to Somerset that there has been time to take up singing, piano and guitar again – all needing a lot of practice and the hopeful recovery of old skills. 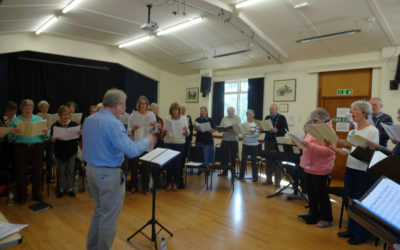 When I realised what I had been missing for so many years I joined the Mid Wessex Singers and I found them to be most friendly and sociable group, led by their talented and enthusiastic conductor. I was then asked to join the committee which I did at the 2018 AGM.